Ann Garrett, from Clovis, California, in her junior year of USC, 1992, was put into the middle of the Rodney King riots. It is a firsthand story of someone stuck in a violent protest. 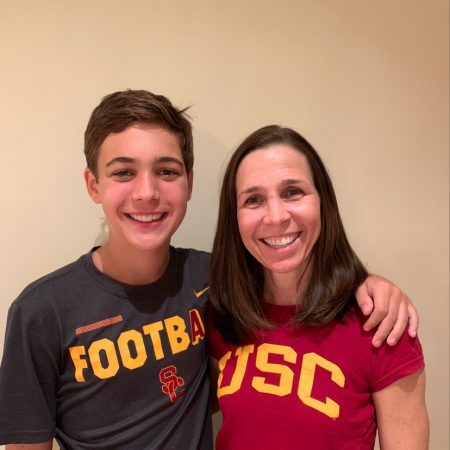 Interviewed by Luke Garrett, 14, her son, she talks about the sports she played growing up, what it was like being a family of immigrants and meeting her future husband in college. In minute 8, Ann begins to talk about the Rodney Kings Riots, and what it was like being a student during that time. A chance encounter from a failed class, escaping a riot, and shaping views on race relations, college can be more than just an academic journey.